It is mandatory to have a Chinese based organization to sign any labor contract and to hire any employee in China. 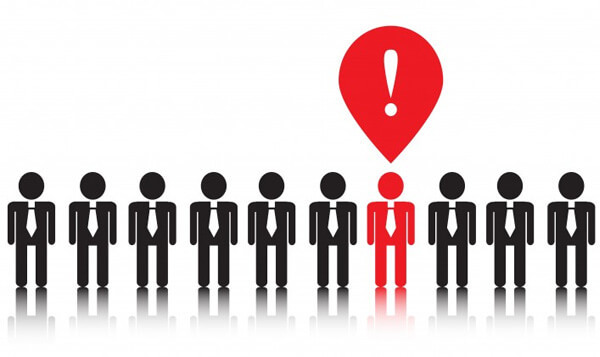 Some organizations prefer to hire employees without to wait their company registration process to be completed. In some other cases, enterprises prefer to evaluate the potential of the market and need to hire a Sales or a Marketing Manager and get a market vision during 1 year. Acropolis Group has been providing this service for more than 10 years and is the exclusive partnerof the French Chamber of Commerce and Industry in China. We are experts, we have the knowledge, and we know what is possible, what is difficult and what is impossible or unrealistic. We are very familiar with administration deadlines. To be legal, employees must be hosted by one of our organizations in China, most of cases for 6 months to 1 year. Many companies established in China have difficulties hiring foreigners because of China’s administration complexity. 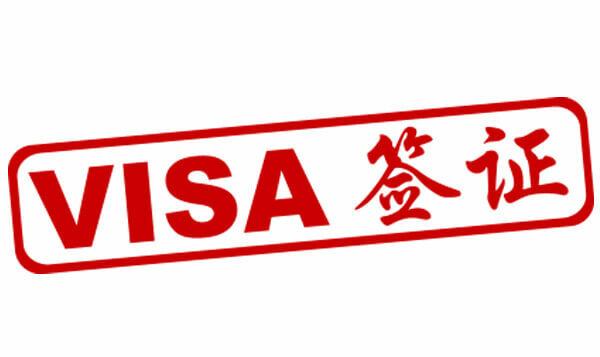 In China visa procedures are more and more complicated due to the number of foreign arrivals in the country. During past years, there were a lot of abuses and thousands of foreigners were in China without real and legal visa and working permit. Any foreigner wishing to establish its business in China has to obtain a working visa, which requires precise documents and requires following a strict procedure with deadlines at each step. Acropolis group has been working for 10 years in the industry and knows perfectly the necessary documents and the procedures to get a visa in no time.